“Extra” was the only camera crew with Kevin Federline over the weekend at the Doctors Without Borders charity event, where Kevin opened up about the cause closest to his heart. Kevin is also putting his energy into an acting career; he's still shooting his guest spot on The CW's "One Tree Hill." 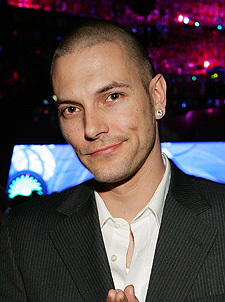 The producers have written him in to three episodes, and Federline said he's hoping for more.